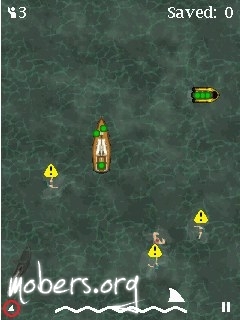 7/1/11 - 8/1/11 — Mobers.ORG — Your Daily Source For Mobile FUN! Captain Comet is a slow paced platform action game, requiring skills, brains, and patience. Suddenly, out of nowhere, millions of robots are attacking the Mobility City. 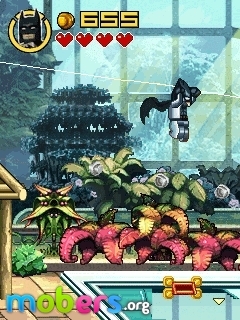 ALSO CHECK OUT "DYNAMO KID - SERIES"
You gotta love a game that links its premise with the great Tunguska Blast of 1908. Macrospace's Fatal Force is a hard-hitting shooter that takes place in remote, frozen Siberia -- the site of a deadly impact from a massive object heralding from outside of our solar system. It's up to you to secure the site and drive away whatever foreign enemy is gathering its strength in this excellent take off of SNK's Metal Slug series. ALSO CHECK OUT "METAL SLUG"
What would motocross racing be like without a single rule? Find out now by downloading Xtreme Dirt Bike onto your mobile phone. Get pumped to face the world's wildest riders on difficult terrains: Arizona canyons, the Sahara, the Great Wall of China and much more. Knock out the most extreme stunts like a Superman, Indian Air, and even the Tsunami. Engage in massive road rage using acquired weapons and viscous moves to take out your most annoying opponents. Cross the finish line first but more importantly, make it there alive! 5 game modes: Race, Road Rage, Freestyle, Duel and Time Attack. 7 racing circuits around the world: Arizona, Siberia, the Great Wall of China, the Sahara, etc. Much more than a motocross game: Try riding a quad or a hyperbike to experience new sensations. Give your bike a boost before races: Engine, tires, transmission and brakes. All of motocross’ most incredible stunts: Superman, Indian Air, Tsunami, etc. Collect weapons along the way to eliminate your opponents: Bike chains, baseball bats or metal bars. The tension increases when the black knight arrives on the streets of LEGO Gotham (and finds a bunch of bad guys) to stop protecting the city of Lord Cold, Poison Ivy and the Joker! 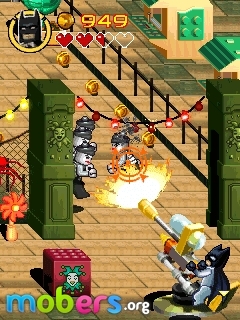 Blending action with the mood of Batman LEGO video games, LEGO Batman creates a fun experience for fans of all ages can enjoy. 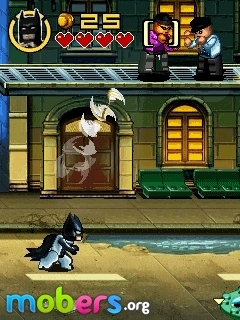 Defeat the enemies with a variety of movements such as headers and trailing batarangues or shoot to hit distant targets. Objects break apart and add something new to solve puzzles or to create powerful tools to destroy your enemies. Set batarangues with rogues, hooks, sweeps and an arsenal of other movements. 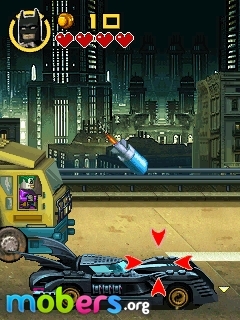 Get in the Batmobile and chase the enemy while bypassing obstacles and you end up with criminals. Break the landscape around them and build useful parts like Lego blocks to solve puzzles. 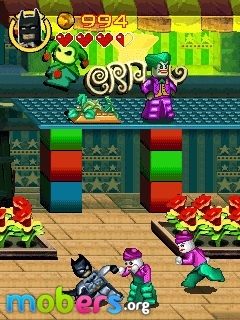 Explore the streets of Gotham City, Poison Ivy's greenhouse and the amusement park of the Joker. Lord Fight Cold, Poison Ivy, and of course, the Joker! Have fun with a funny story in the style of LEGO video games. Play as Captain America Super Soldier in this epic action game. With the fury of the Second World War, the Red Skull is the head of Hydra in the creation of super weapons that can change the tide of war. And to make matters worse, Falsworth, Dum Dum Dugan and Bucky have been captured. Move behind enemy lines, bring them safely and put an end to this mad plot. Use your indestructible shield to fight, and defend your way through what looks like a suicide mission. The official game based on the terrifying summer blockbuster that started it all. 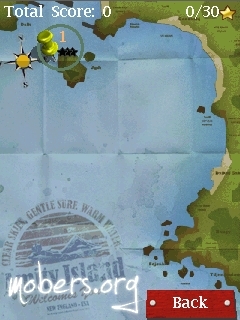 Amity Island has everything – clear skies, gentle surf, warm water. People flock there every summer. It’s the perfect feeding ground. 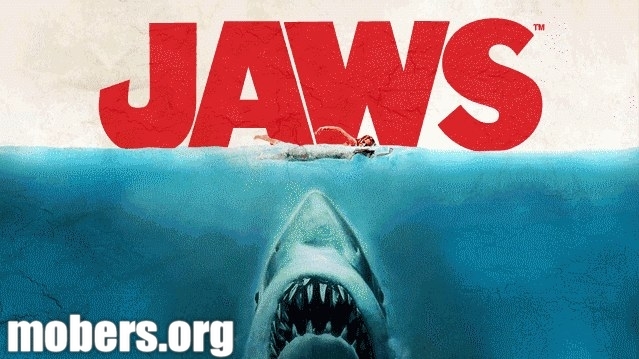 As local Police Chief Martin Brody, your job is to keep the waters of Amity safe. Unfortunately, there’s a large and deadly threat with a big appetite lurking out there. You must respond to numerous distress calls around the island and rescue swimmers before they become the shark’s next meal. Enjoy the pleasures of the table with a large part of a recreational Diner Dash game! Flo is designed to save the day & take care of the restaurant on the cruise ship, trains & much more. Take customer's orders, receive tips & dress up Flo in different styles. Windows Phone 7 / Zune themed media player for Android OS. Welcome to ZPlayer a Windows Phone 7 / Zune themed player. *note ZPlayer has graduated to its Beta stage of development. *note The Application uses android framework Audio Effect API, this API was introduced since android 2.3. 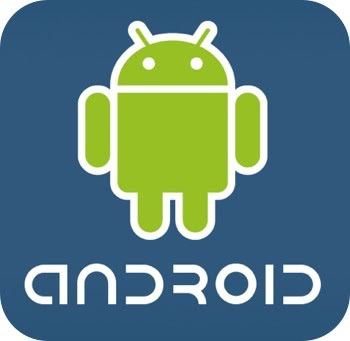 Therefore only devices that have at least Android version 2.3 will be able to take advantage of this feature. ++ if you use a third party equalizer that controls the output mix for all media playing on the device, disable it before using this application. This application needs to control its own audio effects. Hero Teams is a new strategy game from Little Games Ltd. The classic gameplay means this game is very easy to pick up. The artwork is brilliant, and with 25 unlockable characters and 50 maps in the Campaign, players aren't likely to become bored anytime soon. 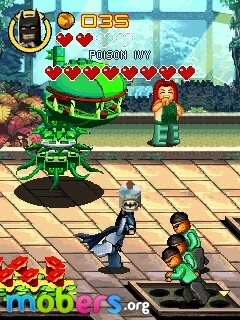 The game also features Bluetooth multiplayer, which means that you can battle it out with a friend wirelessly. Featuring classic turn-based action, simply eliminate the enemy team before they eliminate you! With nearly a dozen different weapons available, there’s plenty of different ways to beat your opponents. Give it a whirl! • Build your invincible army with 25 unlockable characters: Soldier, Cowboy, Pirate, Knight, and more! • Pick your favourite Heroes to battle it out on 20 unique and destructible maps! • Plan your attack with Grenade, AirRaid, Launcher, TNT, and more! • Fight your way through the single player mode whilst enjoying an exclusive, gripping soundtrack! 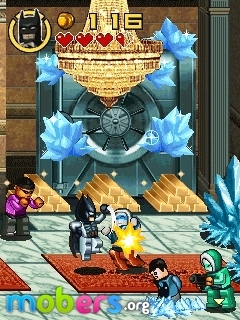 • Challenge your friends to a Bluetooth Multiplayer battle to see whose Heroes are the toughest! With gorgeous doodle-style artwork, a 50-level Campaign mode and tonnes to unlock, you’ll never get bored of Hero Teams! Overall the gameplay is fun, the artwork is great and there's a tonne of stuff to unlock! A great deal for only 99¢ . CLICK HERE TO GET THIS GAME! Simple style picture give people a fresh feeling. 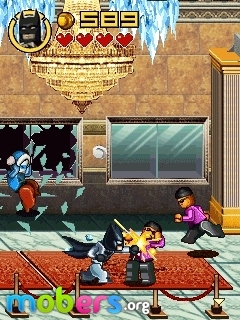 Game in which players need a different obstacle to make the right buttons to respond to the former only allows characters to complete a series of fluid movements; the various movements' coherent, skilled players can enjoy themselves after the most perfect action replay. The unruly state of Corbalia has just invaded the nearby land of Liberty and is threatening to conquer the entire region. After negotiations with Corbalian leaders to no avail, the international community has decided to vote for a resolution to stop the invasion. The U.S. Army will participate in the operation. Join the ranks of the world’s premier military force to repel the Corbalian threat. You will assume various roles of U.S. Army personnel: Apache helicopter pilot, infantry soldier, or armored vehicle commander. 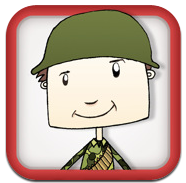 The only official mobile game of the U.S. Army, codeveloped with the Army. 3 types of gameplay: pilot a combat helicopter, man an armored vehicle, and serve as a Soldier on the battlefield. Massive action: many weapons, many combat situations and destructible environments. Real U.S. Army weapons & vehicles: Apache helicopter, Stryker, M4A1 rifle, Stinger missiles, etc. Dramatic sniper mode: engage enemy targets from a remote location. 11 immersive levels featuring objectives ranging from destroying a radar station, rescuing engineers, escorting a helicopter to safety.